Welcome to Collin’s Quest. Why do we call this journey a quest? It was a Quest for answers. Now, this is a Quest to deal with the issues of Devic’s Disease (Neuromyelitis optica – NMO) This is also a quest to find and help others who have been stricken with a Demyelinating Disease. 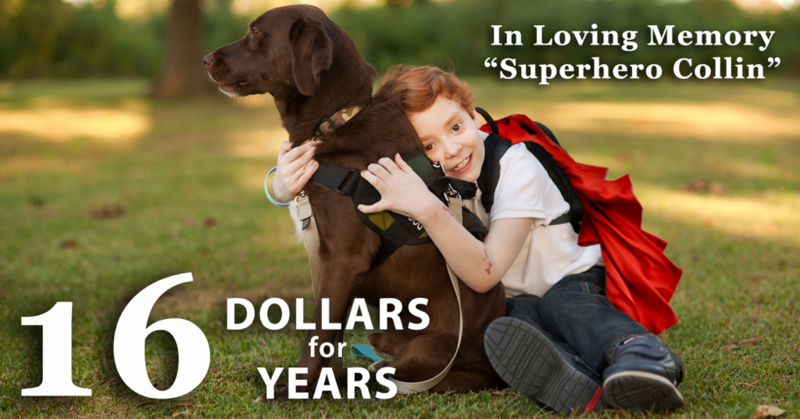 March 5th, 2008 Collin was diagnosed with Devic’s Disease by the Center for Pediatric Onset Demyelinating Diseases (CPODD) at the University of Alabama in Birmingham. Now we are struggling to deal with this devastating diagnosis and everything that comes with it. Collin’s battle with NMO has been a long journey. All we now is it has taken a once healthy young boy to a very sick kid. Through all this he is a Super Hero. 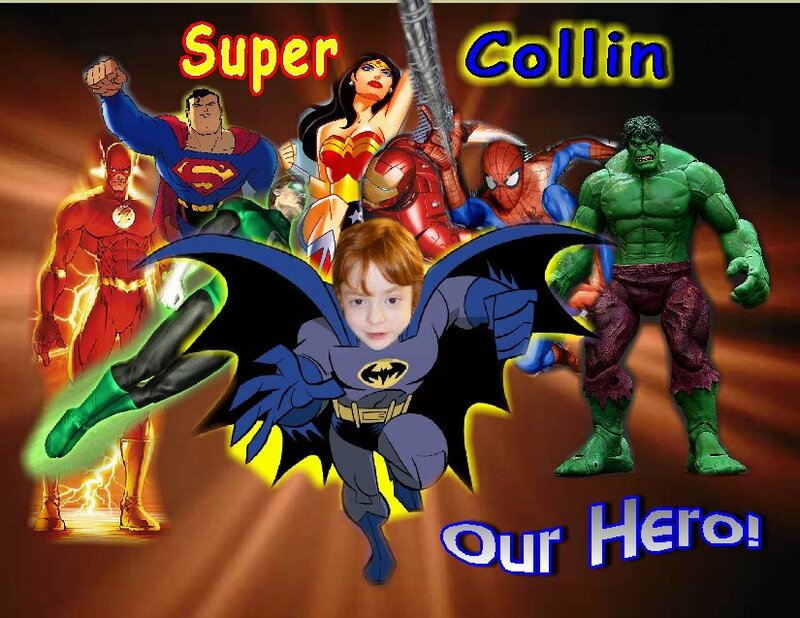 ﻿ Collinsquest.org is now a tribute to our “Super Hero”. For more information on this disease please visit The Guthy-Jackson Charitable Foundation. There is a wealth of information and a great source of support for those dealing with this terrible disease. GJCF funds research to help find a cure for NMO.